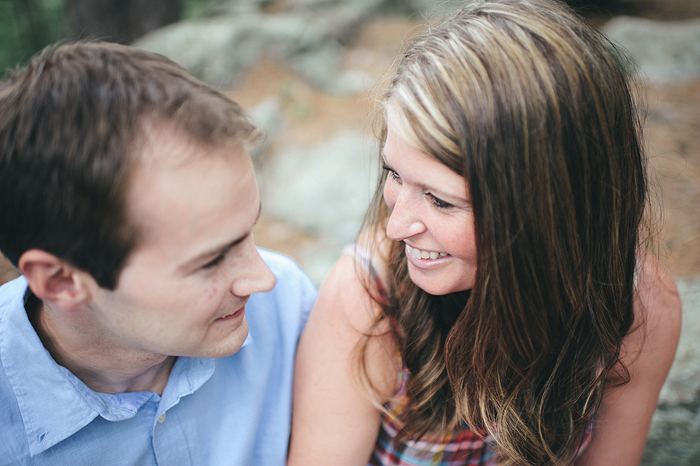 I’m not sure what I can say about Ethan and Liz that would adequately describe these two incredible people. 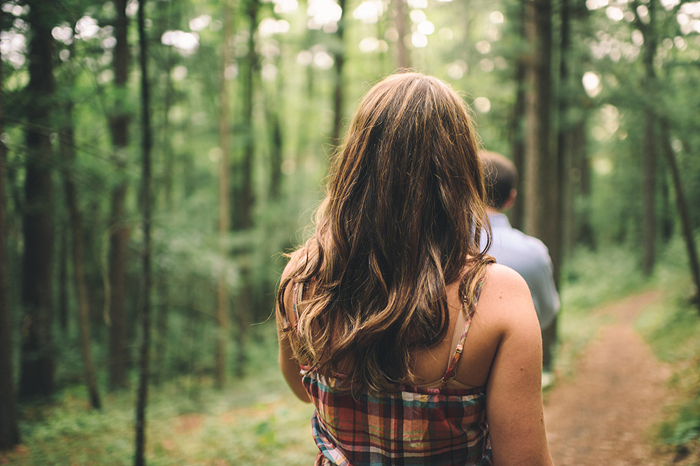 Adjectives seem to trivial – too few – to do the joy and love and zest that is their love for one another justice. 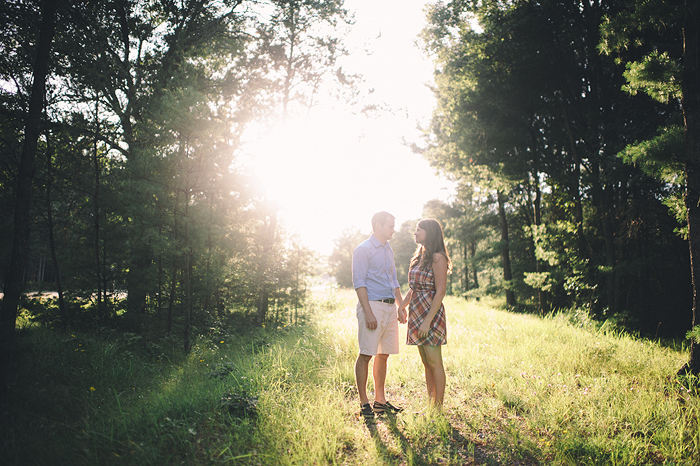 I am soooo lucky to have clients – friends – like Ethan and Liz. 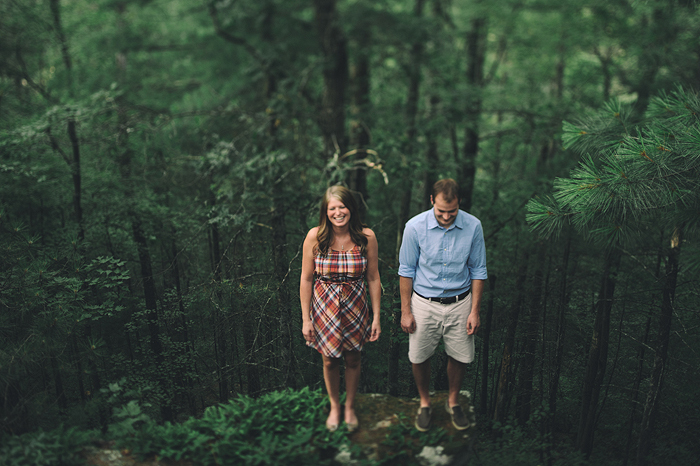 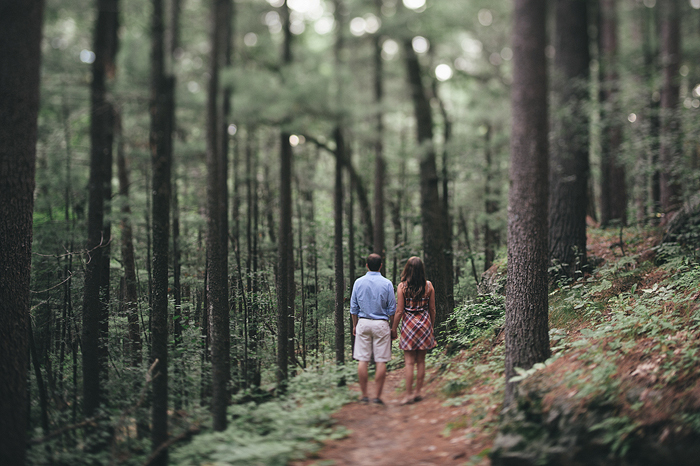 Not many people would drive over two hours to meet me at a state forest campground (Castle Mound) for their engagement session – let alone do so with ridiculous enthusiasm. 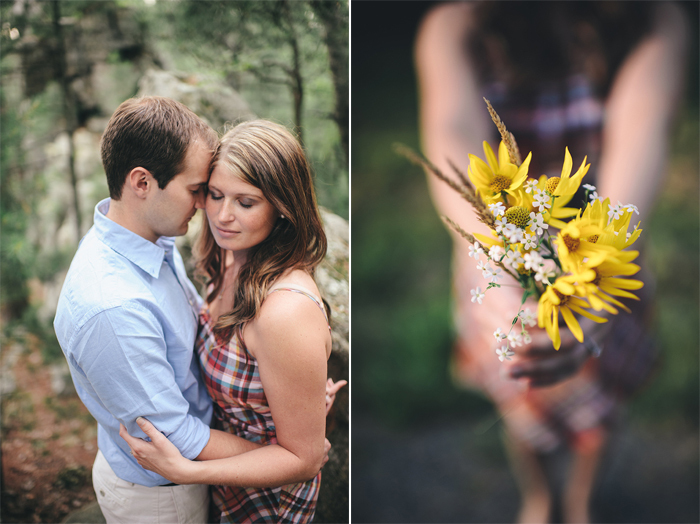 I cannot wait for their candlelit December wedding (at a winery!) 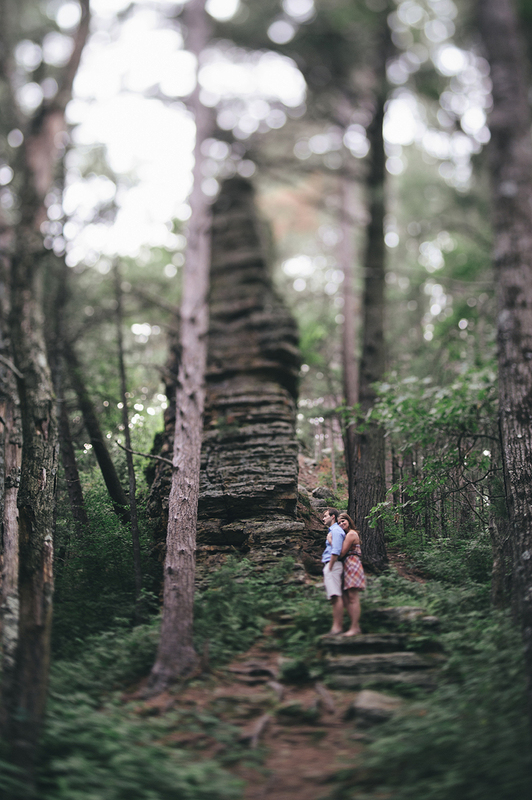 and I know that these two souls are in for a lifetime of immense happiness. 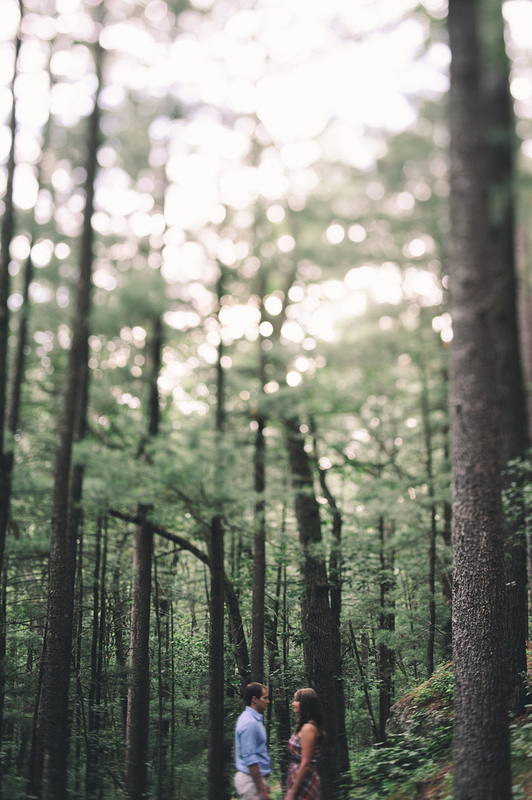 I can feel it deep within my bones. 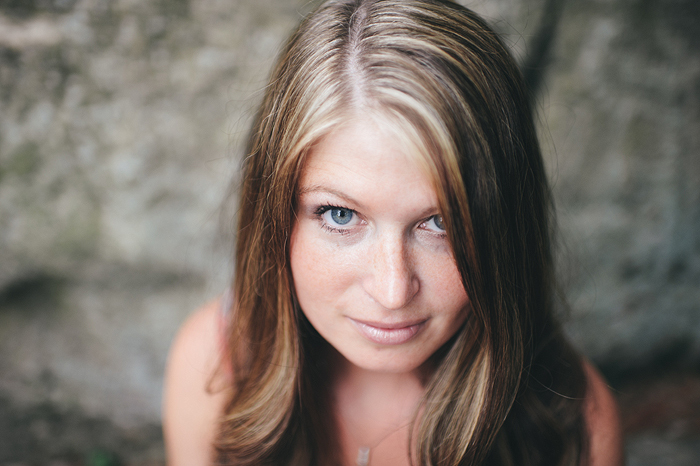 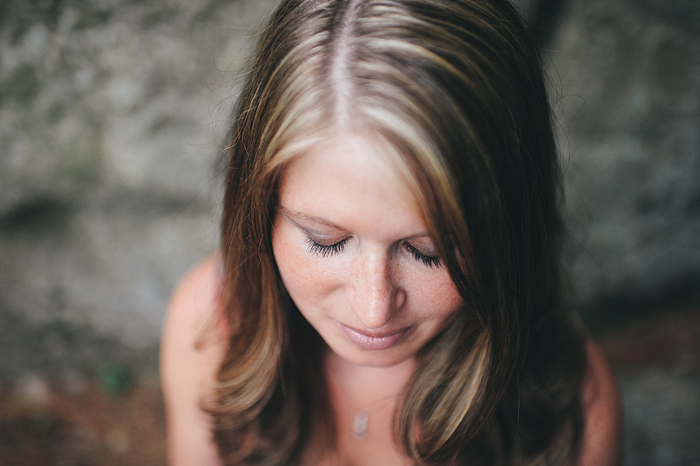 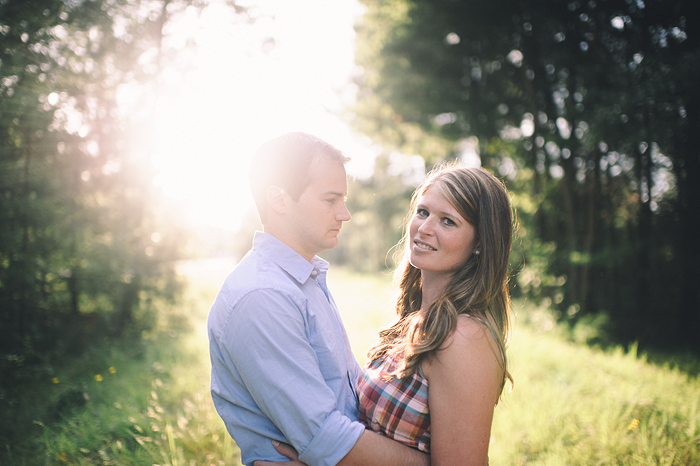 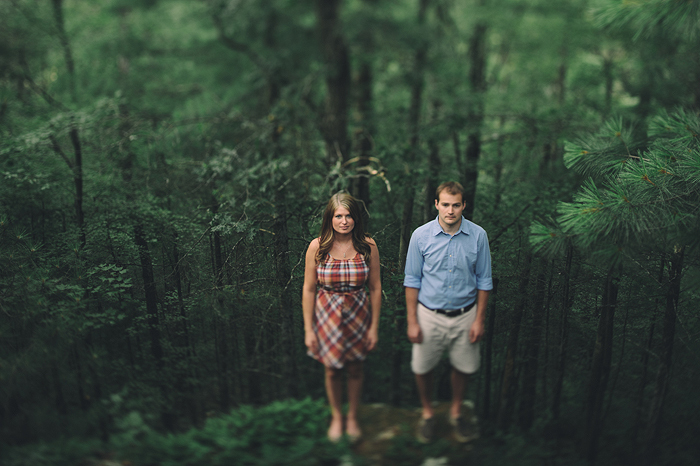 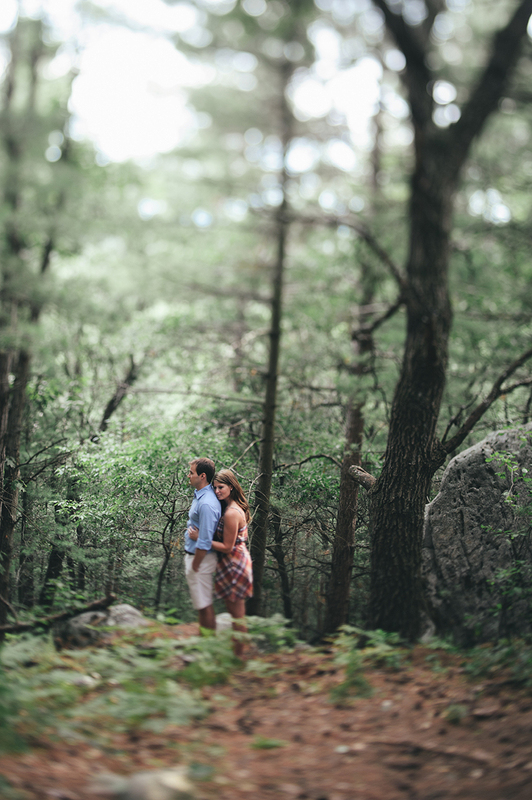 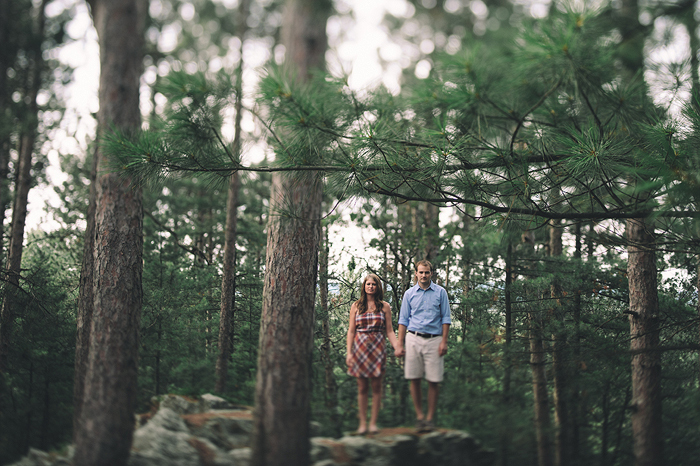 Liz Ethan | Castle Mound Engagement Session from athena pelton on Vimeo.